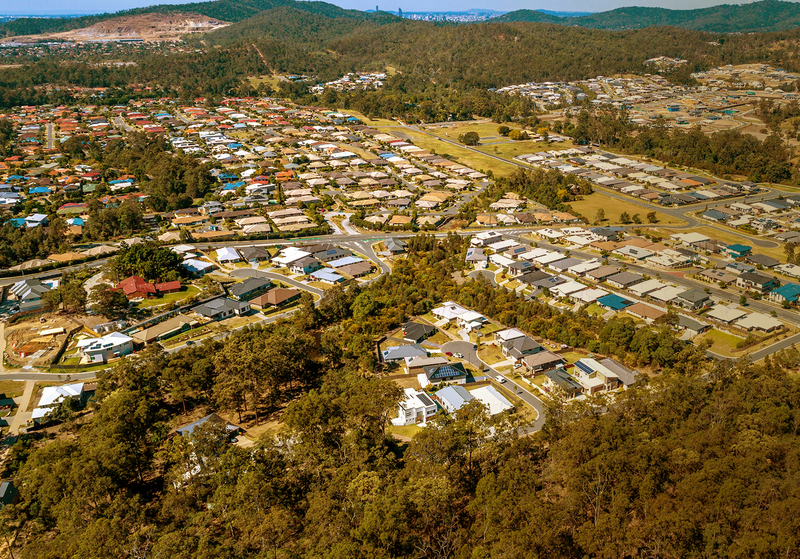 Located just 12km from the Brisbane CBD, Jarrah provides a welcoming community to life a relaxed, modern lifestyle. 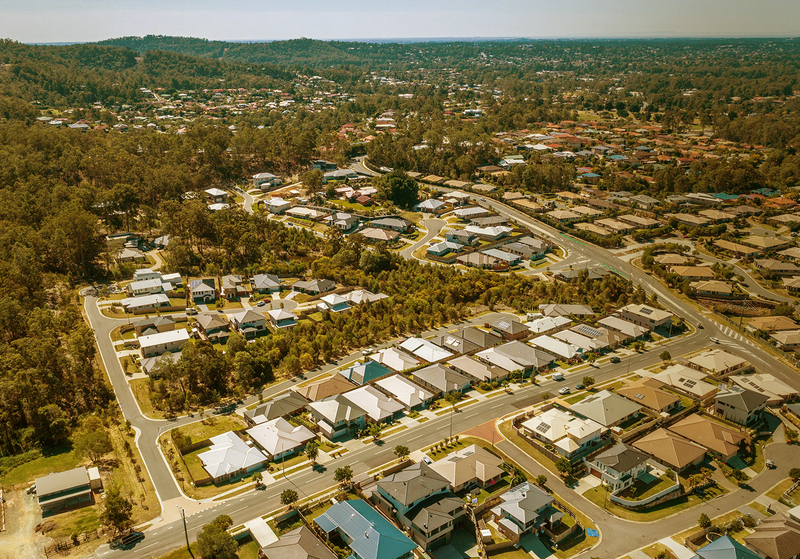 Embracing its natural surrounds, Jarrah encourages traditional values, whilst maintaining connectivity to the urban convenience of city living. Residents are enjoying a wonderfully private living environment with homes cleverly integrated amongst lush green eco reserves. 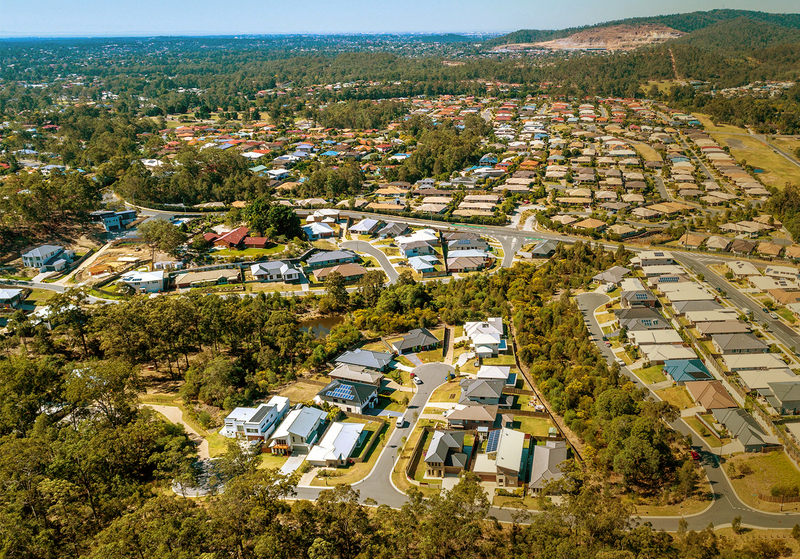 Most homes back directly onto parkland, featuring walking paths and a BBQ gazebo overlooking a natural billabong.